And ????? nothing but a Genio picture. Why is it so good, why is it better than others ?? What innovative technology can you offer ?? Great you ask, you probably have not heard about us- yet!!. There is something more behind Genio's photo. It is not only a product itself, but the knowledge and the experience gained through many years of cooperation with distilleries from all over the world. You are asking us what makes us different from others. Surely the fact that with only one button you get 190 proof with 1% tolerance. 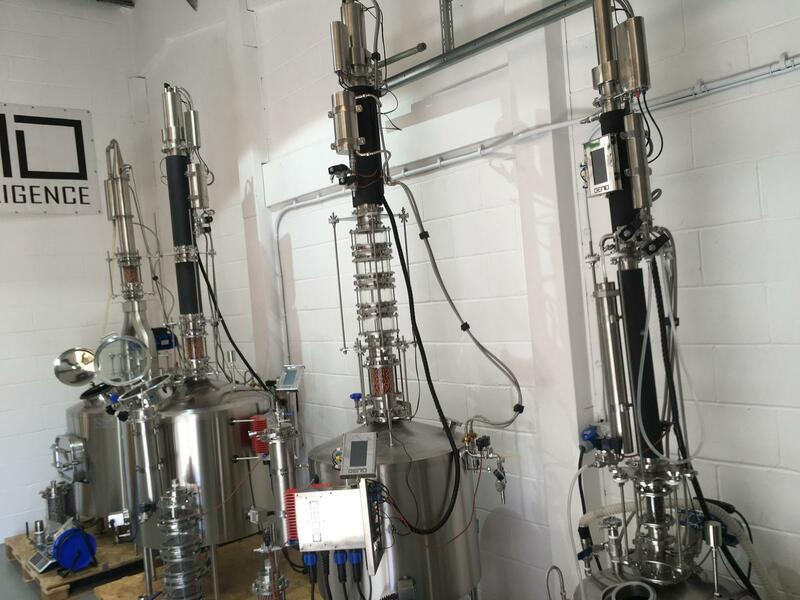 "from the first to the last drop ..."
And what's more important we put a lot of effort into the fully- automated distillation process !!! 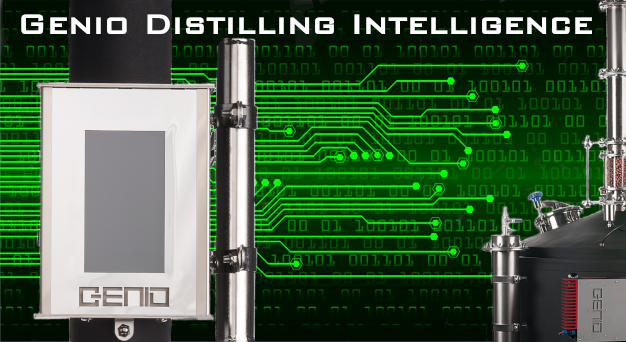 However, we realize that no machine is better than a good distiller's recipe ! !